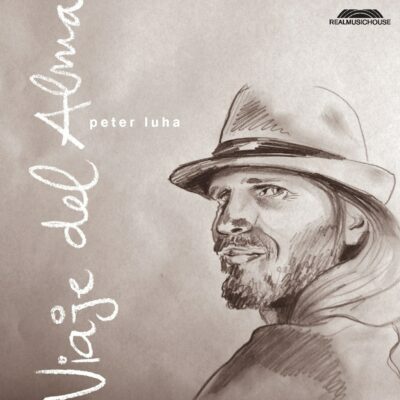 Viaje del Alma | PETER LUHA | Slovak Guitarist - Guitar Lessons Videos Concerts..
gypsy swing and classical influences. in 6th Tais Awards 2013. 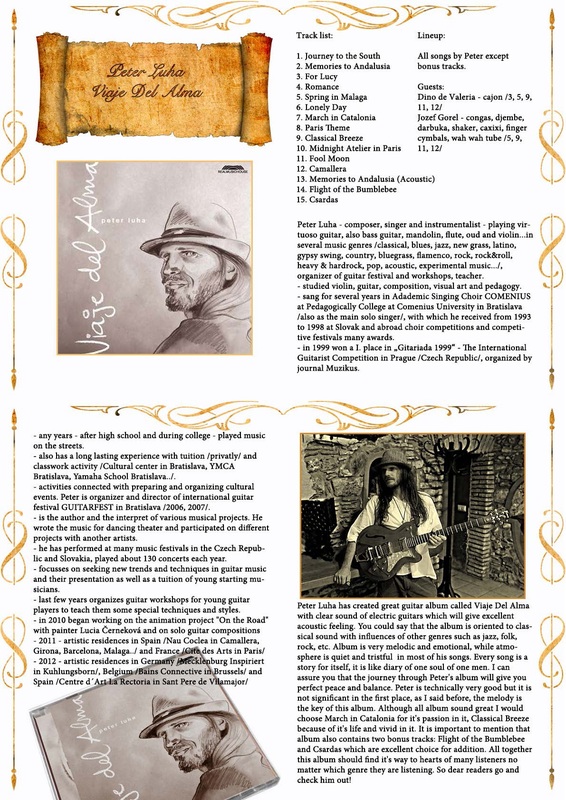 Jozef Scheiner /mandolin/, Dano Godány /dance/..